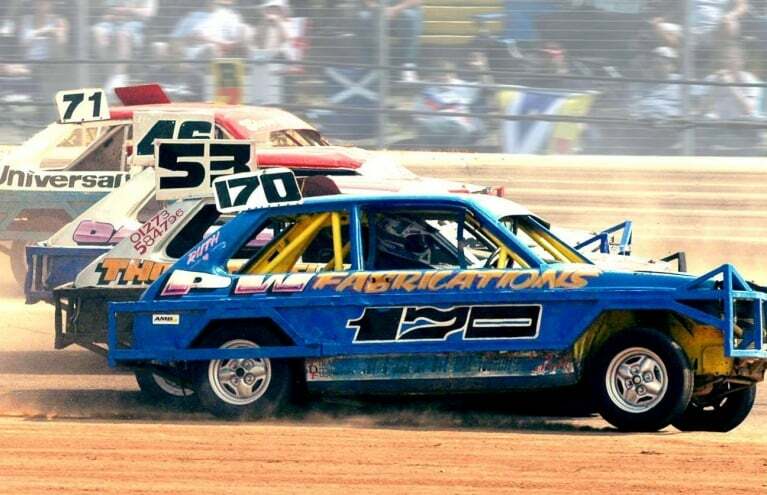 Stock Car Racing … rough and ready, fast and furious, it’s not hard to see why this thrilling activity is so popular. Experience a totally different side to racing with these awesome F2 cars as you treat yourself to a fantastic stock car track and race day. A wonderfully unique experience gift or an incredibly enjoyable activity to share with friends, you’re sure to have a fantastic time racing these sensational vehicles! 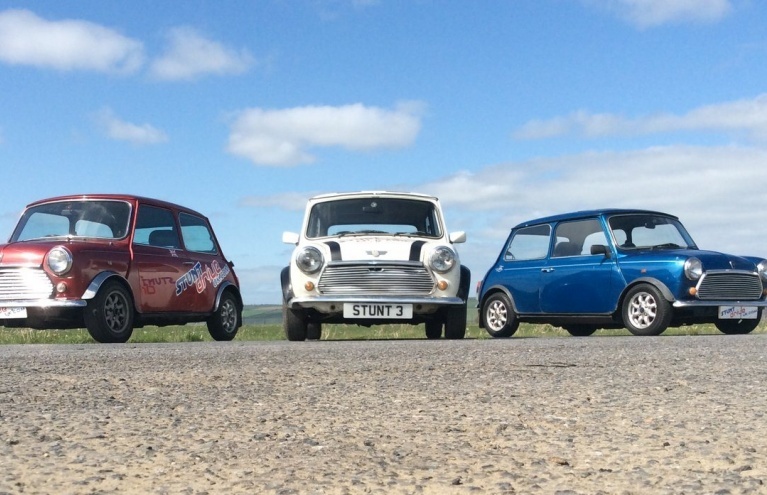 From banger and dodgem racing to rally events, check out our range of experiences below! Give yourself a day out to remember and an adrenaline buzz like never before with the Stock Car Racing Championship Day in Birmingham. This is your chance to get behind the wheel of a stock car and compete for a trophy and a position on the winner’s podium! Not only will you have the chance to hone your driving skills under expert instruction, but you’ll also enjoy a range of other exciting and eccentric car games, including the 'Delboy Challenge' in Reliant Robins, the 'Professionals' challenge in a rear-wheel-drive Ford Capris, and the 'Nag Drag' (driving blindfolded around a course with your partner as your guide!) This full day of motoring fun makes a perfect day out for a group of friends or a unique gift for any motoring enthusiast! Another wonderfully high-octane driving activity is the Extreme Dodgems Experience in Birmingham, which will guarantee you a gung-ho, adrenaline-pumping race day as you compete in at least two race stages and a winner-takes-all championship final. Dodgems are fixed with roll cages and steel bumpers, so you can essentially get as rough and ready as you like (within reason!) as you are pitted against your friends and competitiveness takes over. Ideal for birthdays, stag dos and office parties, this incredible driving experience can be enjoyed by everyone, whether you are a fan of motor sport or not!